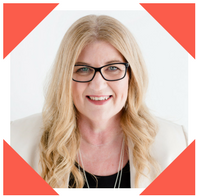 Welcome back to The Secret Life of Authors… we are super excited today because it’s the release day (in Australia and New Zealand) of Rach’s new book, LOST WITHOUT YOU!! It’s got everything you want in a book – love, laughter, a little bit of sadness, a long-lost wedding dress, a burned out rock-star and a character obsessed with the eighties. For all you clever clogs who have pre-ordered a copy, happy reading. We hope you’re gonna love it. And for everyone else, get thee to a shop right now and grab yourself one (and while you’re there, why not grab a copy for your best friend, Mum and/or sister for Christmas) – it’s only just around the corner. Don’t forget we at The Secret Life of Authors love seeing #shelfies of our books out in the wild, so please post your pics on social media and tag Rachael! Now, this edition, since LOST WITHOUT YOU revolves around the hunt for a wedding dress, we thought we’d share with you our own wedding dresses and a little bit about how/why we chose them. 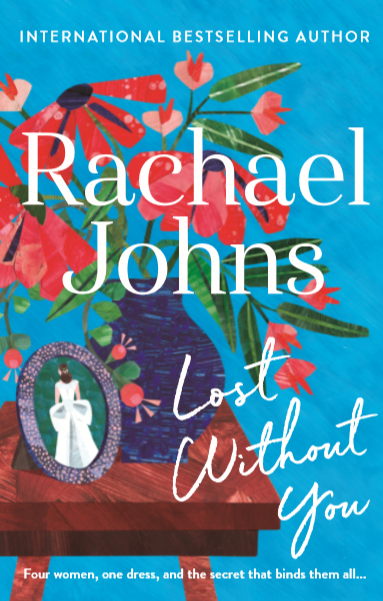 Click here for all stockists of Rachael’s new release, LOST WITHOUT YOU out now! 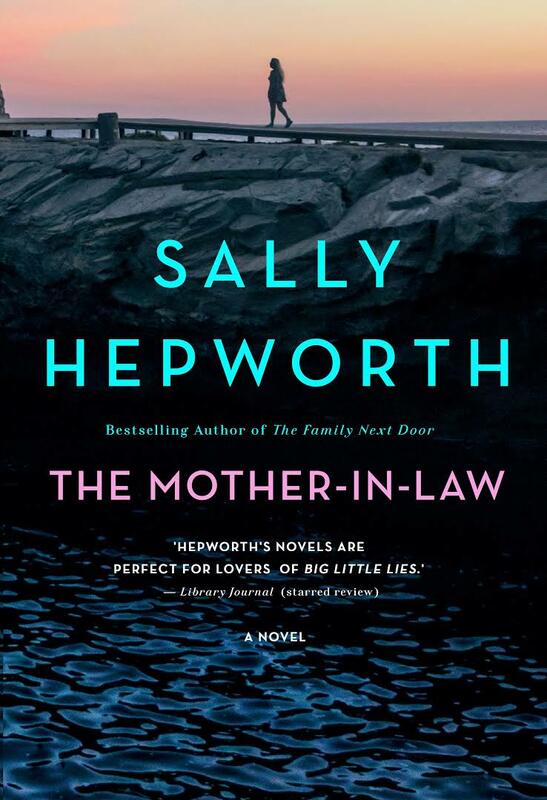 To celebrate the upcoming new release of Sally next book, The Mother In Law, we are running a giveaway! To enter, email us at thesecretlifeofauthors@gmail.com with a wedding photo and a dress story. It doesn't HAVE to be a wedding dress!! Tell us about your ball dress, favourite dress, a dress you borrowed, or any other dress you have a story you want to tell us about. We'll draw the winner on Monday 29th of October 2018. The winner will be notified by email and announced in the Next newsletter. Congratulations to Nina Campbell, the winner of our last Giveaway. Nina has been sent an advanced copy of Rachael's latest book, Lost Without You. This time of year is always crazy as I’m gearing up to launch a book into the world while also madly tapping away at my computer trying to finish NEXT year’s book. I really need to learn to manage my time better so I’m not always rushing at the last minute. But in addition to these two things, I’ve actually recently got myself a one day a week job at a nearby book shop. I’ve been contemplating getting a casual job for a while. The last three years writing books has been my sole vocation and while I feel very lucky to do this, sometimes I miss being out in the world – talking and listening to real live people. Also I seemed to write much more when I was busy with our business, so I’m hoping getting out of the house one day a week will actually be good for my writing. And besides, who wouldn’t wanna work in a bookshop? 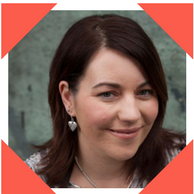 Oh and I’m also about to go on tour – for anyone in WA or VIC you can find out if I’m coming to speak near you here. I never really thought I’d be the type of bride to wear a big princess-meringue style dress – when I was a little girl I used to want to get married in this bright orange silk jumpsuit my Mum had (hey, it was the eighties). My friend and I used to take turns dressing up in it and play weddings – I can’t remember what the one who didn’t wear the orange jumpsuit got to wear. 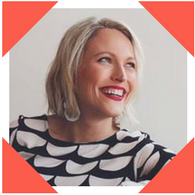 Fast forward about twenty years to when my then-boyfriend (now husband) proposed and the orange jumpsuit was looking a little bit worse for wear – and surprisingly, I no longer wanted to wear it! 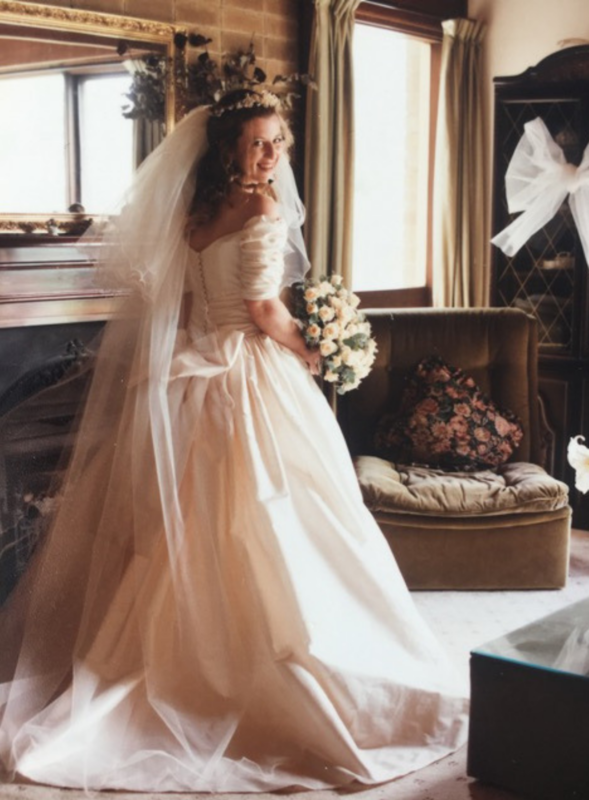 I did what all brides do – I went to try on dresses in the bridal shops of Perth with my mum and bridesmaids and to my utmost surprise I discovered I really liked the big puffy gowns, but I couldn’t find anything that shouted to me that it was The One. Until I was flicking through a magazine and I found the most amazing gown. It was a strapless dress, made of ice-pink silk with tiny beads all over the bodice, a gorgeous tulle skirt and an actual train, like Princess Di wore! Best of all, it was made by a local designer. My mum and best friend came with me so I could try on the dress and I fell in love. Once I’d seen that gown, there were no others that could come close to satisfying me. The only problem was the whopping price tag – the dress would cost almost half of what we’d budgeted for the WHOLE wedding. I was devastated and knew I had to find something else, but Mum, who has always gone above and beyond for me, found a dressmaker and took the image of my dream gown to her. For a fraction of the cost without any sacrifice in gorgeousness this talented dressmaker (Jean Parkes) created a gown I loved even more than the original. Jean didn’t want to copy the designer, so together we worked out what I loved and she suggested a few little tweaks to make my gown unique. I loved Jean’s work so much that in the end I got her to make my bridesmaid dresses as well, which I designed myself. A lot of people say when they look back on their wedding day they would change so many things and maybe there are a few things I would tweak, but one thing I wouldn’t change is my dress and those of my gorgeous bridesmaids. My dress has been stowed away in my wardrobe for 15 years. Once upon a time I thought maybe I’d have daughters that might like to wear it one day but three sons later I gave up on that idea and wondered what the point was of keeping my gown. Then, while researching for LOST WITHOUT YOU I stumbled upon a wonderful not-for-profit organsiation that make beautiful gowns out of donated wedding dresses for families that had had a baby sadly pass away. I knew as soon as I heard about this organization that this would be the fate of not only the wedding dress in my book (sorry for the spoiler) but also of my own gown. October is donation month for Angel Gowns Australia and I’m so happy to have recently packaged up my dream wedding gown and sent it off to be made into Angel Gowns. 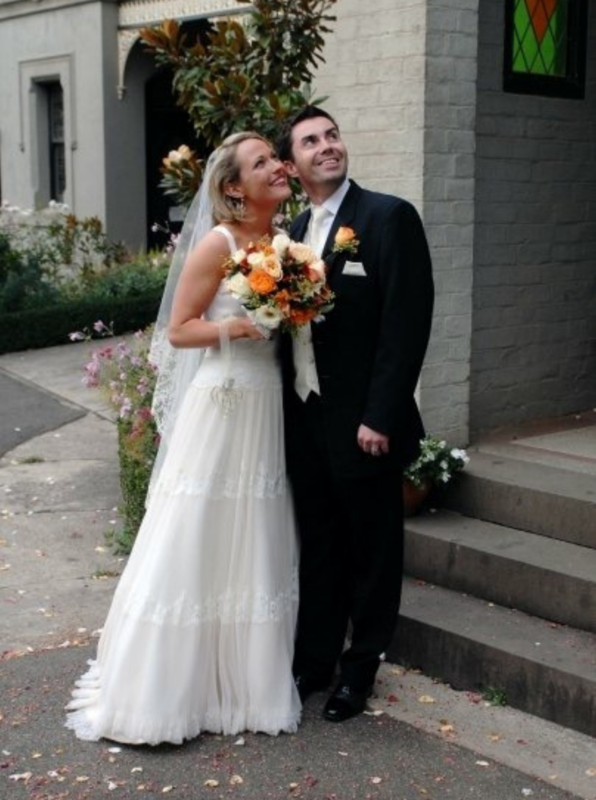 You can find more information about Angel Gowns Australia here. I was finishing up a draft for my 2020 book when I had an idea that will require me to go back and change about 1/3 of the book, so that’s just ... great. But I think it will make the book stronger so I’m going to do it. For me, it takes a lot of drafts to get it right. I’ve also started a spreadsheet to keep track of my scenes and chapters and characters! Very unwriterly of me but you’ve gotta do what you’ve gotta do! Wish me luck! 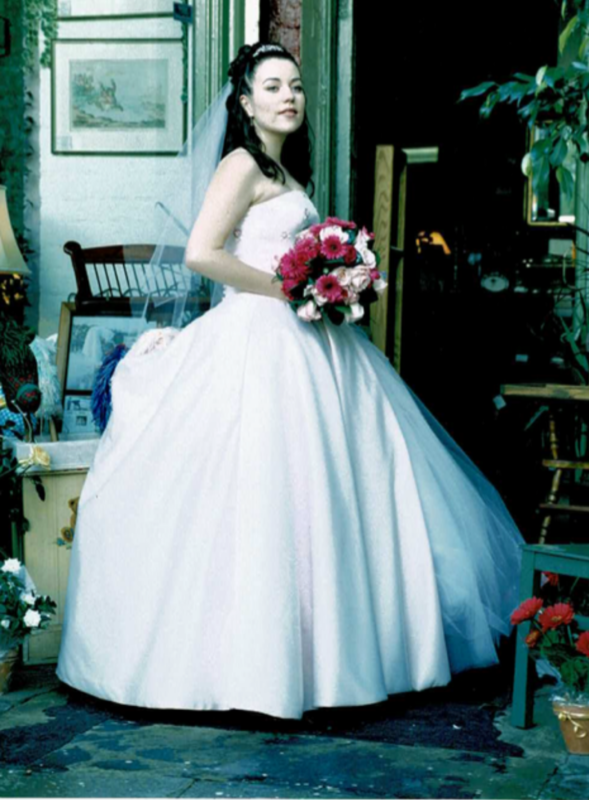 In the lead up to my wedding, I prided myself on not being a Bridezilla. The fact that I was living in Canada at the time (and getting married in Australia) helped enormously with my non-Bridezilla tendencies as my geographic location made it very difficult to pore over invitations, floral arrangements or seating plans. Instead I left all these details in the capable hands of my long-suffering Australian-based mother. When it came to the dress though, which I bought and had fitted in Canada, I had lots of opportunity to be a diva. I went to approximately 9867 stores before I finally said Yes to the Dress (a near identical gown to the previous 9866 that I had tried on). It cost around the same as a mid-range car, and I was in love with it. Christian and I flew back to Australia two weeks before our wedding. My dress had been wrapped in tissue and presented in a puffy white bag and as I carried it through the airport I found it got me lots of attention (which was awful, because I hate attention, obviously). As we boarded the flight, the stewardess was so excited to hear that it was a wedding dress that she offered to take the dress up to first class so she could hang it up in the closet (I was only a little bit gutted that she didn’t take me into first class with it). Once we were in the air, the same stewardess brought Christian and I a glass of champagne. It was all very lovely. So when we boarded the next plane, naturally I approached the stewardess expectantly with my puffy bag and asked where she thought we could hang it (I may have hinted that the first class closet might be ideal). “I’m sorry, Ma’am, but the first class closet is only for first class passengers,” she told me smugly. “Oh,” I said, deflated. “Well where shall we put it?” (I thought by throwing in the ‘we’ it would make us a team, a formidable force, protecting my dress from the world. But the woman’s lips remained pursed). “Um.” I laughed because obviously she was joking. Obviously we couldn’t put my wedding dress in an OVERHEAD COMPARTMENT. But apparently the stewardess didn’t like to be laughed at. And with that I (and my dress) were firmly put back in our box. Fair enough too. What I have been up to is writing, writing, writing and not much else! I’m almost eighty thousand words into the first draft of the next book and heading towards the end. Right now my characters are consuming my thoughts, even when I’m sleeping. They are with me constantly and driving me NUTS! Outside of writing I have been kept busy cleaning. We are in the very dreary process of selling our house, which means any second I am not writing I am cleaning. Oh happy days! Thankfully I have good friends like Sally to drag me out of my house every now and then. We recently had a lovely evening with our BFF Liane Moriarty. It was an intimate affair: Liane, Sally, me and around 300 others… Seriously though, it was fascinating to hear one of Australia’s best authors give some insight into her writing life. Lastly, I’ve been busy getting myself ready for the West Coast Fiction Festival, which I’m attending in November. I’m very much looking forward to meeting readers there and also to catching up with some author friends – most especially Rachael! One of my earliest memories is dressing up as a bride. I was three years old at the time and waiting for my mother to arrive home from hospital with my brand new baby brother. To pass the time while we waited, my grandmother and my auntie fashioned a bridal outfit out of an old tablecloth for me. They picked a posy of flowers from the garden for me to carry and I had fun practicing walking down the aisle. As I got older the women in my family would often talk about my wedding day, but I didn’t waste any time thinking about it myself. I simply couldn’t ever see myself getting married. At fifteen I told my mother that I was a feminist and that marriage was an antiquated institution. “You’ll change your mind,” she said. ‘Not in a million years,’ I replied, full of teenage confidence. In fact it would only take ten years for me to have a change of heart. At twenty-five I met David and soon after found myself agreeing to be his wife. My mum was ecstatic. She was going to get her chance to be Mother of the Bride after all! I might have agreed to get married, but planning a wedding was not high on my priority list. I was busy working and renovating our home, so I was happy to let Mum take the lead with all the wedding planning. My mother was a stylish woman and she’d worked in a wedding reception venue many years earlier. I was in good hands! Mum consulted me on every decision but normally my answer was, “Whatever you think.” There was only one thing I insisted on having control over – the dress. I tore the picture out of the magazine and took it to a renowned bridal dressmaker, who assured me she would make it just the way I wanted it. She took my measurements and that was that. Two days before the wedding Mum and I went to pick up the gown. The dressmaker brought it out twirled it around and we both gasped. But not for the same reason. back there was a GIGANTIC, FOOFY bow. “How adorable!” Mum spoke over the top of me. She and Mum spent the best part of the next hour convincing me that the bow was “stunning” and “completed the dress”. Apart from looking like Little Bow Peep from the rear, everything else went perfectly on our wedding day. Mum got to be a proud Mother of the Bride and I got to leave with the groom, which really was the only thing that mattered in the end.